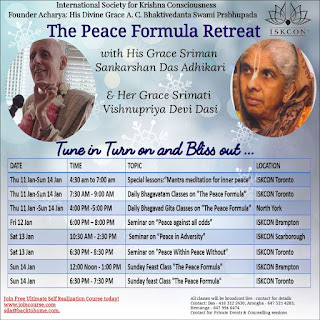 The Peace Formula Retreat - Jan 11 - 14, 2018 ~ The Toronto Hare Krishna Temple! 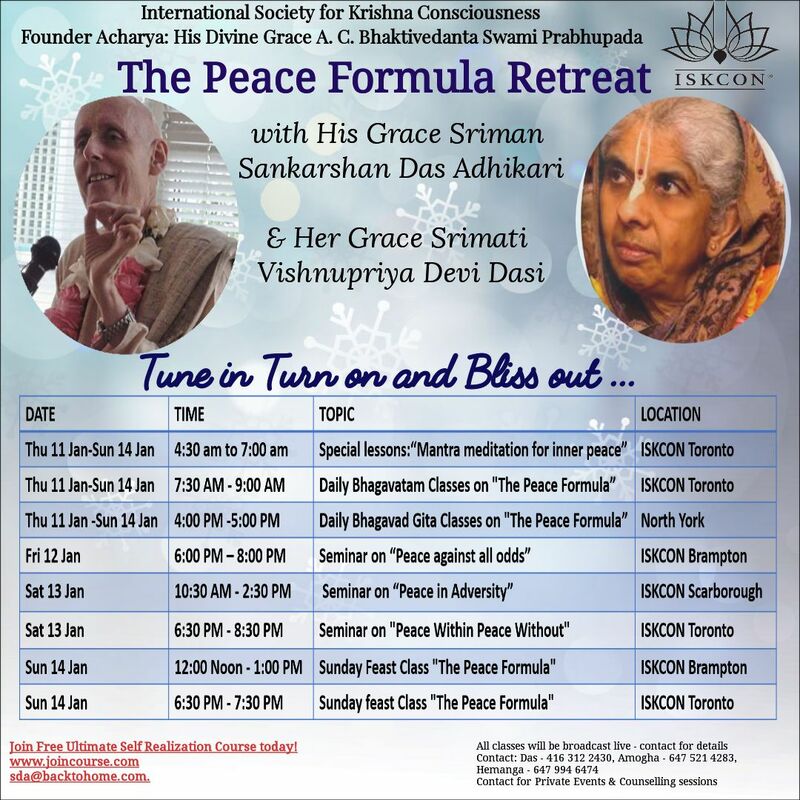 Toronto's Hare Krishna Temple is excited to welcome back Sankarshan Dasa Adhikari to the Greater Toronto Area from Jan 11-14, 2018. 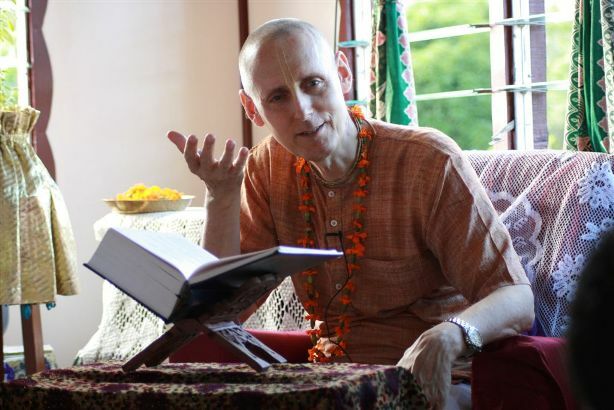 Traveling across the globe, Sankarshan Dasa Adhikari is a teacher, author of several books, and personal mentor and guide to tens of thousands in over 100 countries. 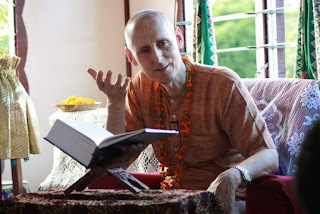 He explores and makes knowledge from the ancient Vedic scriptures relevant to us in modern times.